What Types of Stores Sell Topsoil? Home improvement stores, hardware stores, local nurseries, and local soil and gravel wholesalers sell topsoil. Stores such as Home Depot and Lowe's sell bagged topsoil, typically in 1 and 2 cubic foot packages. Smaller hardware stores with garden centers such as Ace sell similar products. For larger quantities, most large plant nurseries sell topsoil in addition to plants. Another source for large quantities of topsoil are soil and gravel wholesale companies. In the Puget Sound region, for example, Pacific Topsoil and Vern's Organic Topsoils sell a variety of topsoil mixes. 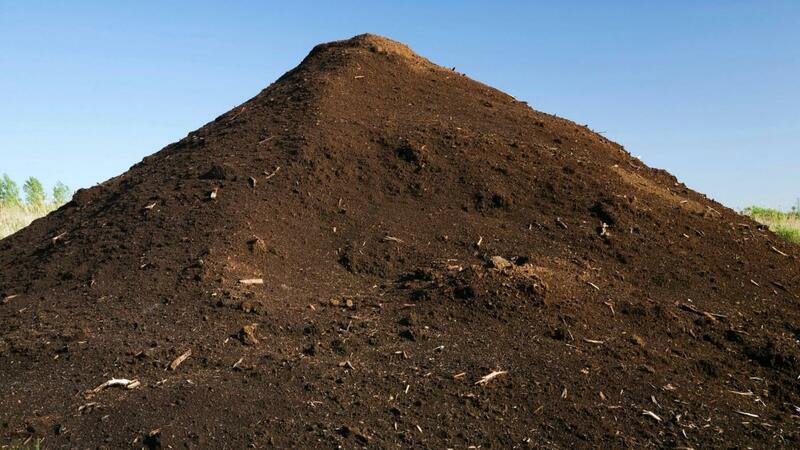 They carry different types of topsoil to meet customer specifications. Which Stores Sell Indoor Decorative Plant Pots? Where Can You Buy a Gas Furnace? What Types of Flooring Can You Get at Lowe's Home Improvement?